Software startup Carta (formerly known as eShares) according to a report from Business Insider is raising $80 million in a round being co-lead by VC firms Meritech Capital and Tribe Capital at an $800 million valuation. This will add to its already raised $67 million from the likes of Spark Capital, Menlo Ventures, Social Capital and Union Square Ventures if it stands true. 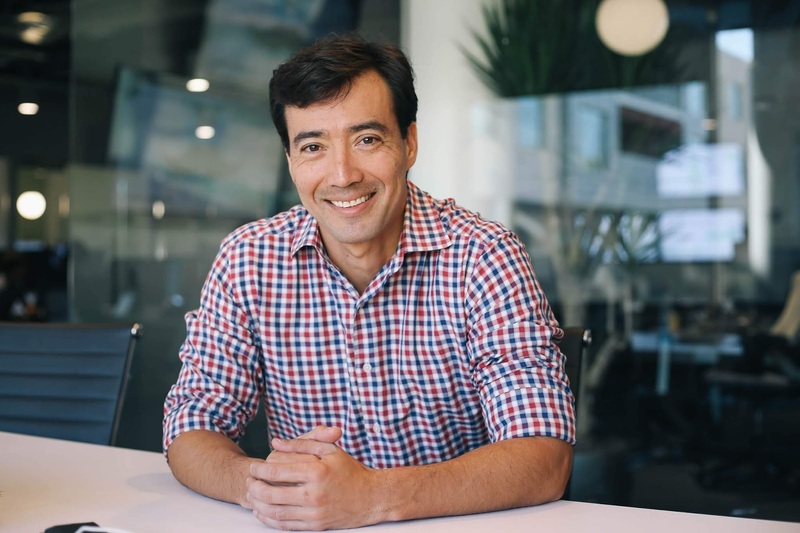 Palo Alto based Carta provides a software platform for founders, employees and investors to manage their cap tables, valuations, portfolio investments and equity plans and says it manages billions of dollars in equity at over 10,000 private companies, public companies and investors including Coinbase, Flexport, Slack, Robinhood, ClassPass and August Capital. 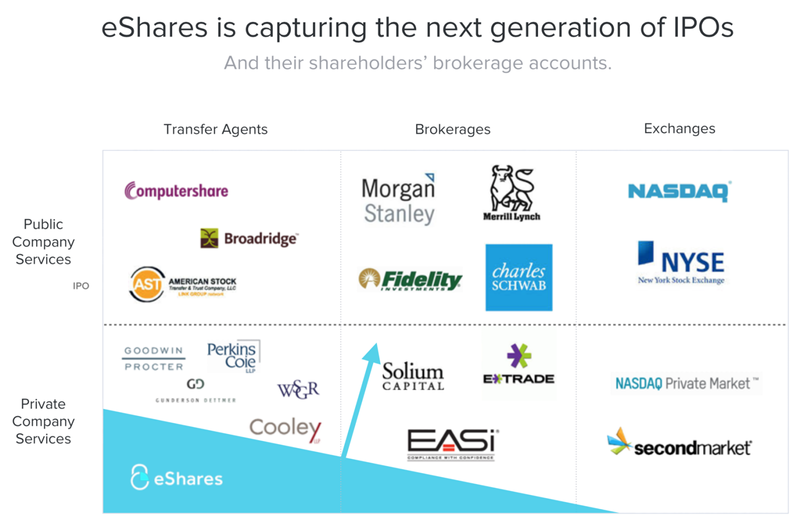 Its most recent round is a $42 million Series C led by Menlo Ventures and Social Capital after which it made a name change being previously known as eShares. The company has partnerships across the tech, venture capital and law industries with the likes of Intuit, Betterment, Xero, 500 Startups, StartX, Cooley LLP and Gunderson Dettmer. If this round pulls through as reported, Carta will stand as one of several startups to raise funding in recent times at high valuations which include home service business software provider ServiceTitan, TripActions, Allbirds, Darktrace, Brex, Snowflake Computing, WalkMe, Convoy and Rappi.